So, you’re an aspiring travel influencer and you want to know how you can get to your dream of travelling the world for free. You’ve come to the right place. We’ve compiled a travel influencer bible and interviewed our co-founder, Frederik Foket. 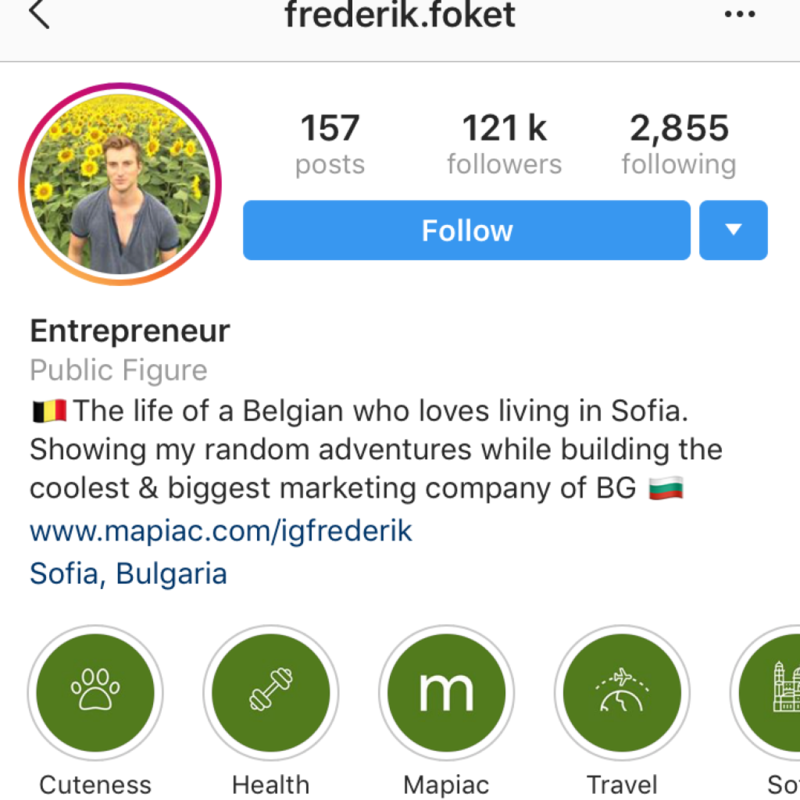 A successful travel influencer with over 120K followers on Instagram. The best way to begin your travel around the world for free journey, is to aim to get the highest expense free. That would be your hotel or accommodation stay, in order to pull that off you need to ask yourself ‘what value can I bring’. So, what do hotels care about? They have their own social media channels, where they need good content. And of course, they want to ensure they have more guests in their hotel. As an influencer, you’re in a perfect position to make posts that show your followers where you are staying, write a good review of the hotel, the room, the food, the surroundings and convince your followers to also go to this location and stay in this hotel. Do you have any other value you can bring? Fred for example, being the co-founder of a successful social media marketing agency could also offer a short one-on-one consulting session. Are you also a writer? You can offer to create an epic guest blog post. Are you also a photographer? You can offer to take high-quality photos for them. Think of what other forms of value you can bring and be sure to include the details when reaching out for a collaboration. When connecting with hotels, ensure you have two things: a template with your offer and expectations, be sure to include travel dates and details of what they will receive in return. Also include a one-page PDF of your social media or website statistics, insights and analytics. Show them exactly who will see the content and they will be a lot more likely to respond with curiosity. Fred has found that if he sends out 20-30 collaboration offers to hotels, one of them will reply with interest. However, the more your portfolio grows the easier it gets! Most hotels ask for referrals, ‘can you show us other work that you have done’, if you don’t have any on your social media currently – fake it. They need to see the value of the content you can bring and the reach you have, to ensure it’s worth their while. Create an email template to send to hotels. Introduce yourself, tell them a little about what you do, provide some basic information about your social media accounts. For example, the number of followers, engagement rates and demographics (you will go into more detail in the PDF). Be sure to include the dates of your travel and most importantly what you offer in return for the stay. Create a one-page PDF going into more detail regarding your account. Ensure you include all the stats here in more depth, screenshots of other collaborations or similar work you’ve done, screenshots of your likes and comments and followers demographics. If you have switched to a business account on Instagram, you will be able to see all your statistics under your insights section. If not, there are several websites available with a quick google search that give you your profile stats. Select the hotels you would like to reach out to, send each of them an email including the PDF attachment and wait for a response! There isn’t a shortcut to success, it takes hard work, effort and a little perseverance. 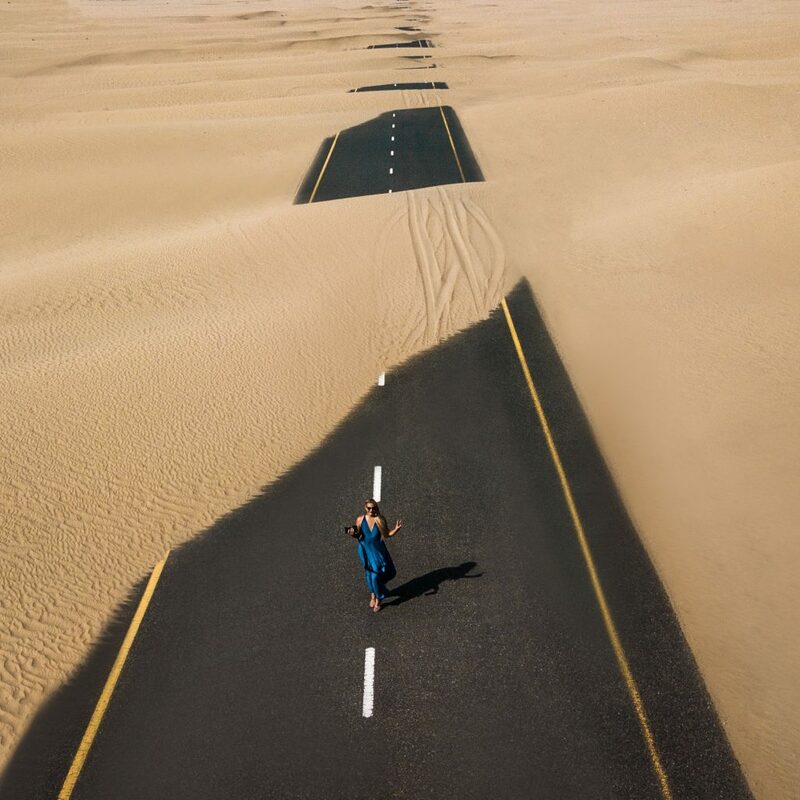 Follow the steps in this blog post, check out our other epic blogs tailor-made to assist influencers and with a little bit of luck – success will follow. But what if your profile is just growing too slowly? Why not sign up for a free profile review with one of Mapiac’s social media experts, they’ll give you some useful tips & tricks to optimize your account and get to your dreams faster.